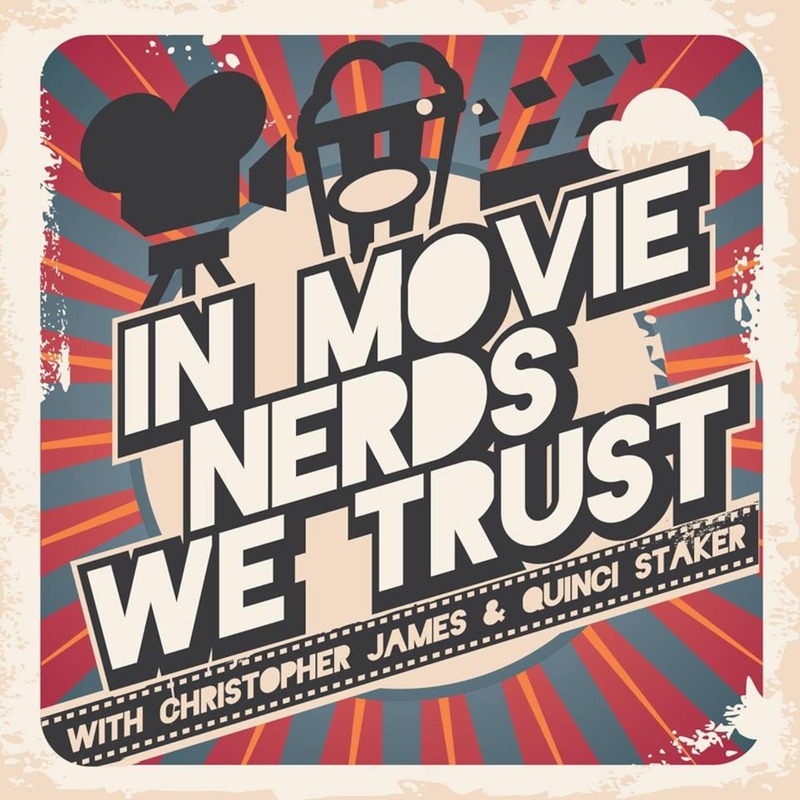 This week I had the pleasure of being a guest on the 'In Movie Nerds We Trust' Podcast hosted by on of my previous guests, Christopher James, as well as his co-host Quinci Staker. 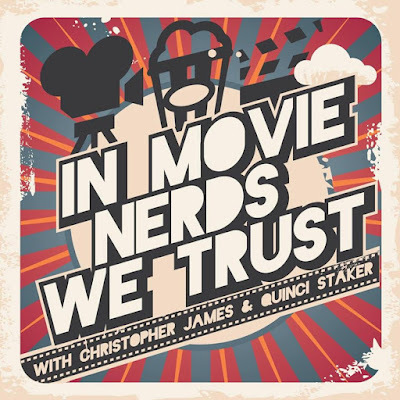 I joined this episode to talk with them about The Hangover Trilogy. I had such a great time with them on the show! Make sure to check out the episode and check out our episode with Christopher James if you haven't yet! Thanks for having me, Christopher and Quinci!